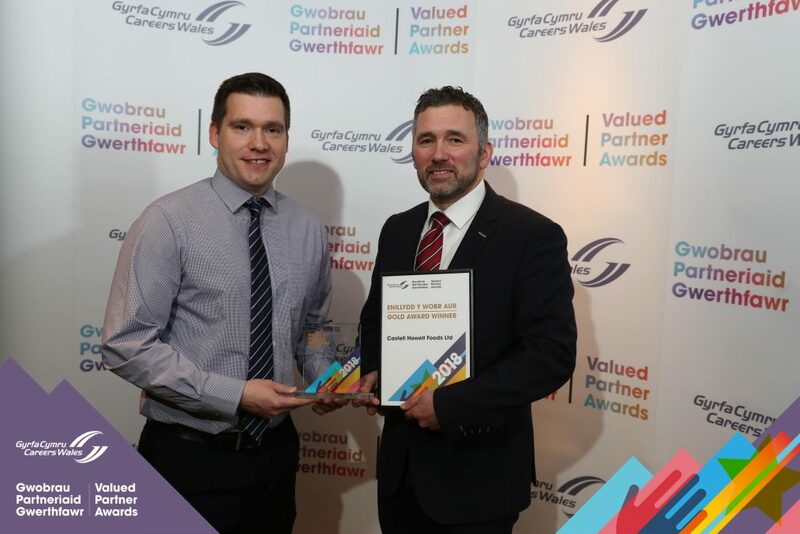 Thrilled to be named as a Gold Award Winner at the Careers Wales ‘Valued Partner Awards’. An event that saw numerous examples of best practices within Wales. Well done to everyone involved. Share the post "Gold Award Winners"